After aending a conference or trade show, you'll probably have a long list of phone numbers and email addresses and a box full of business cards from people you want to follow up with regularly. If you're only in Vietnam for a short time, this becomes a difficult task. You need to get your contact information organized, then make follow-up by mail or phone, all while trying to minimize timezone differences and postage and telecom rates. At VICLAW, we are acting as your local proxy, you'll have someone "on the ground" to do the work for you. VICLAW can make follow-up calls or send follow-up leers and promotional material to everyone in your database, while at the same time handling language and time-zone differences, and minimizing costs. Place follow-up calls or send follow-up leers to your list of contacts. Follow the progress of your orders. Implement a system to regularly follow customers. Keep track of your Vietnamese contacts systematically. Save money on long-distance phone calls and international postage. 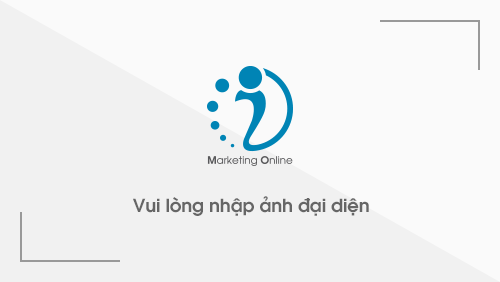 Prevent misunderstandings due to differences in language, culture, business customs, or organizational structures of Vietnamese companies.